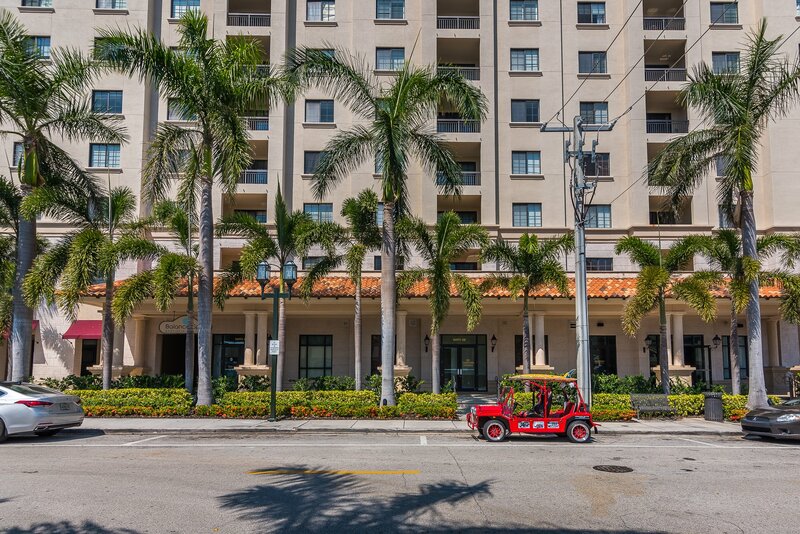 A list of amenities for Boca Grand. 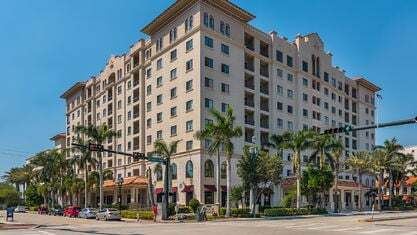 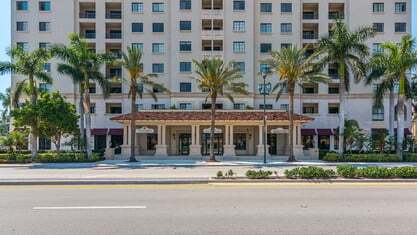 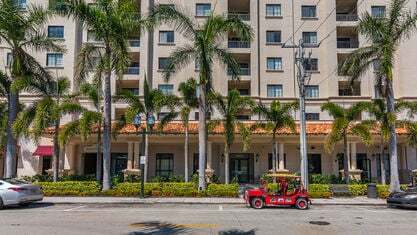 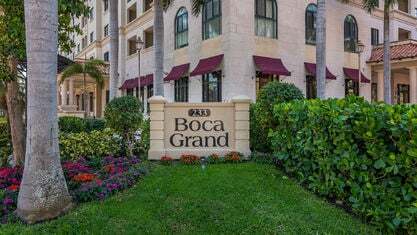 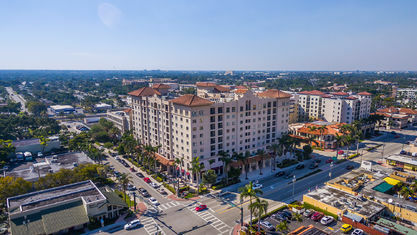 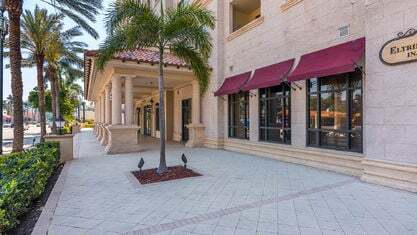 The Boca Grand in Boca Raton, Florida is located st 233 S Federal Highway, Boca Raton FL 33432, just minutes from Mizner Park, I-95 and the beach. 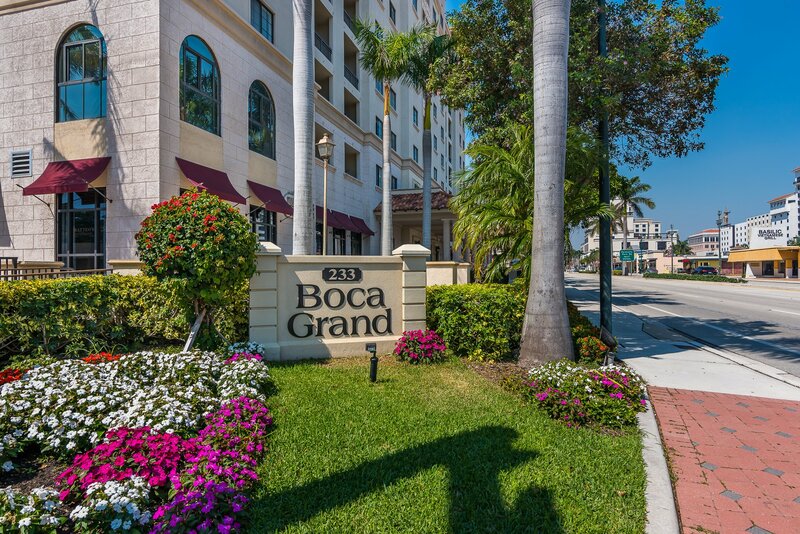 Boca Grand provides residents with a great choice of activities. 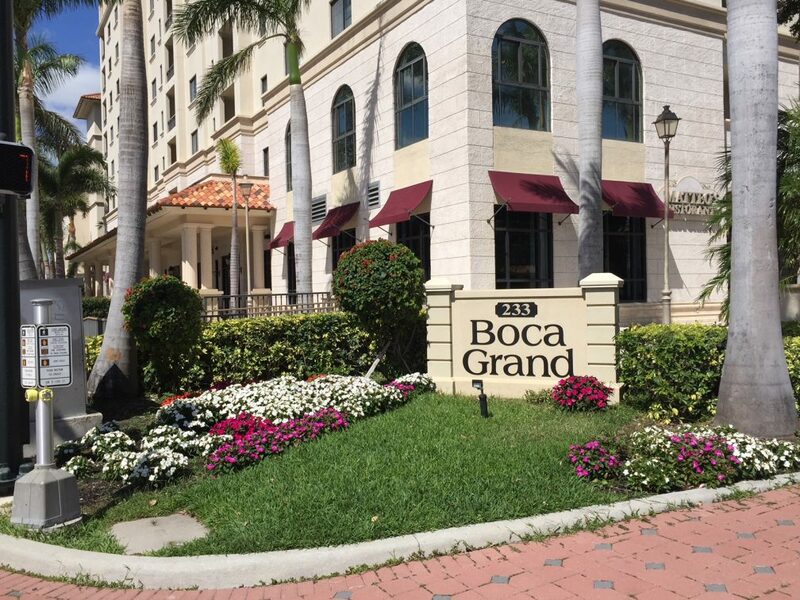 Boca Grand amenities include Pool, Spa, Community Club Room a business center and Conference Rooms. 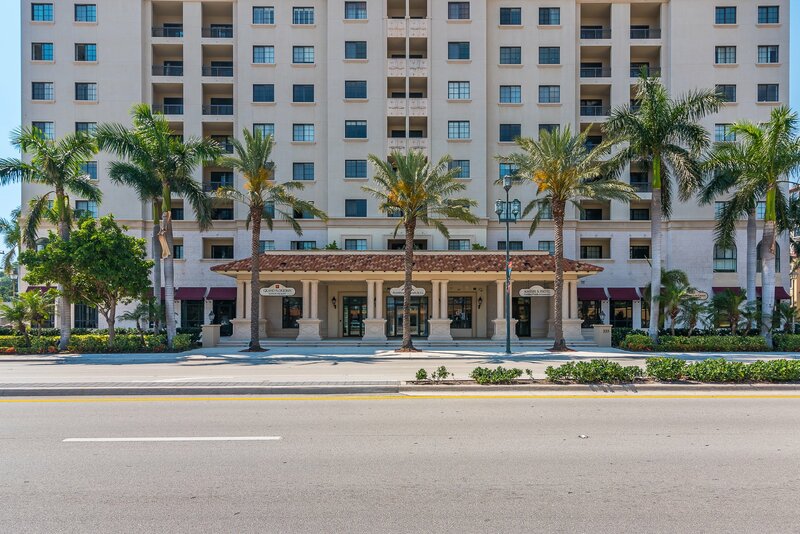 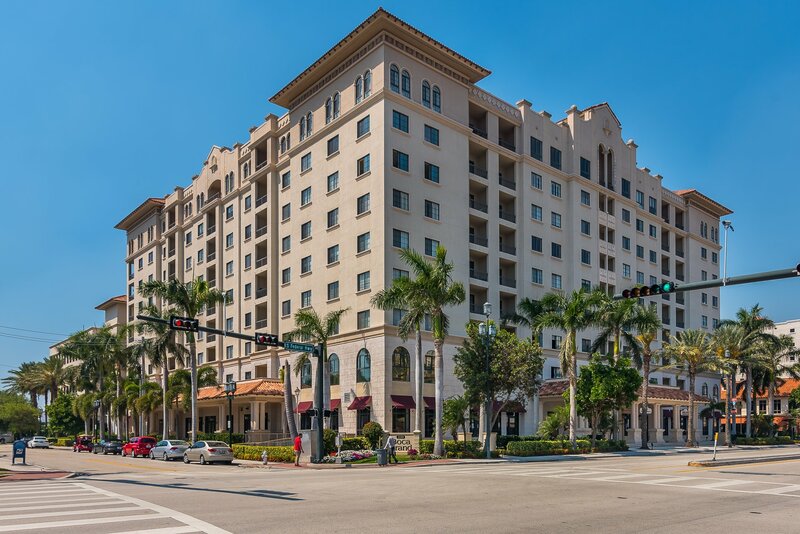 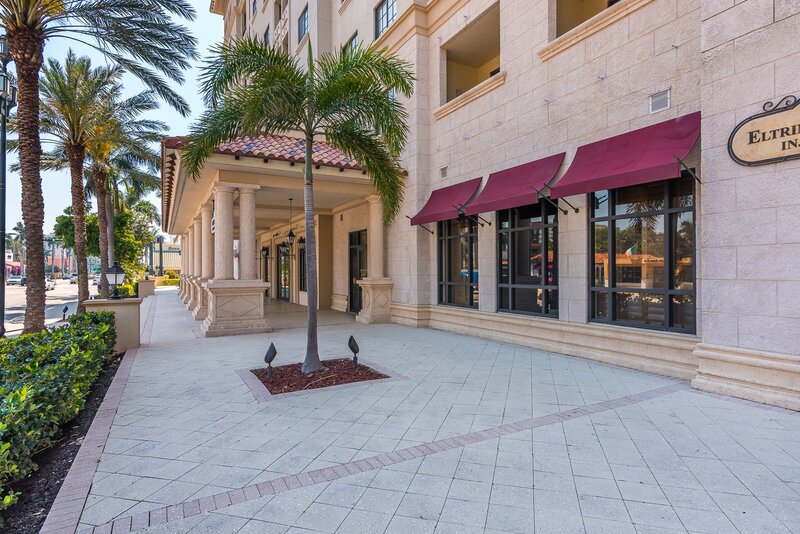 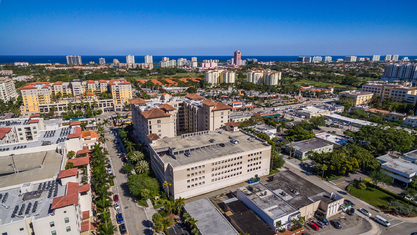 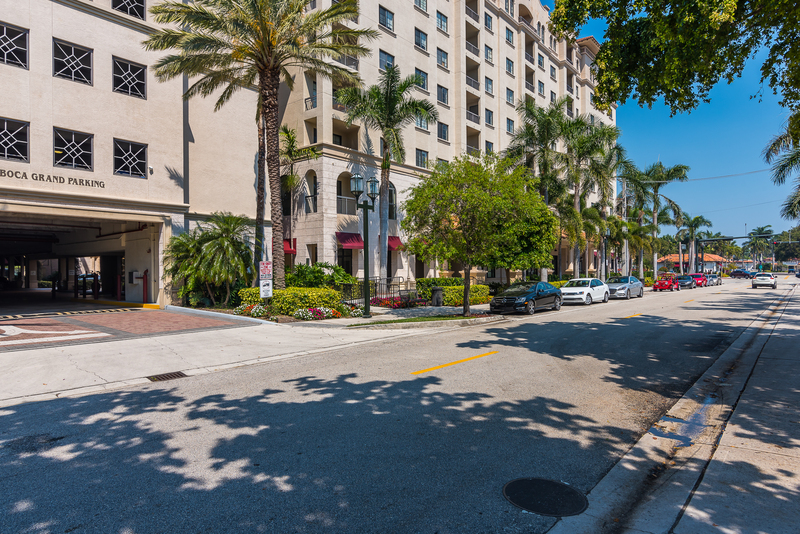 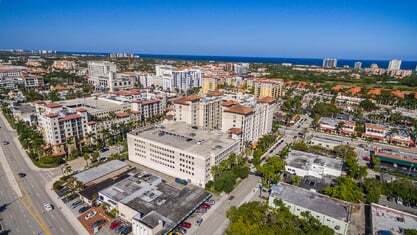 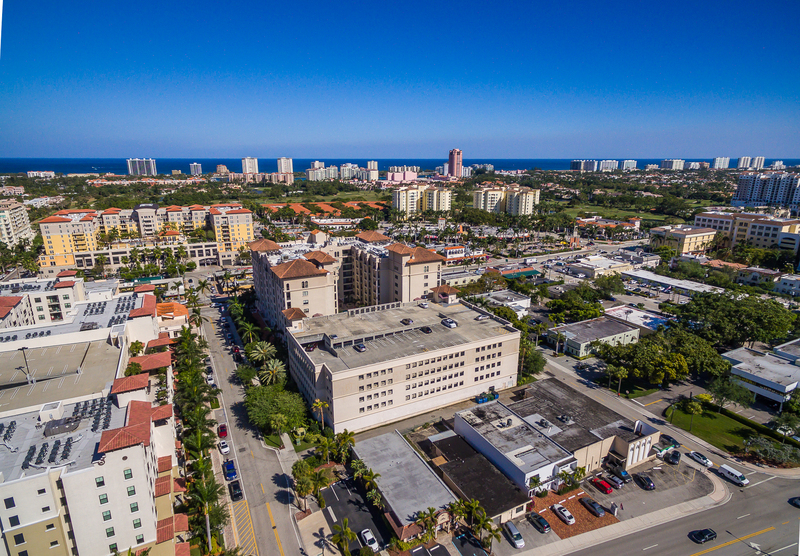 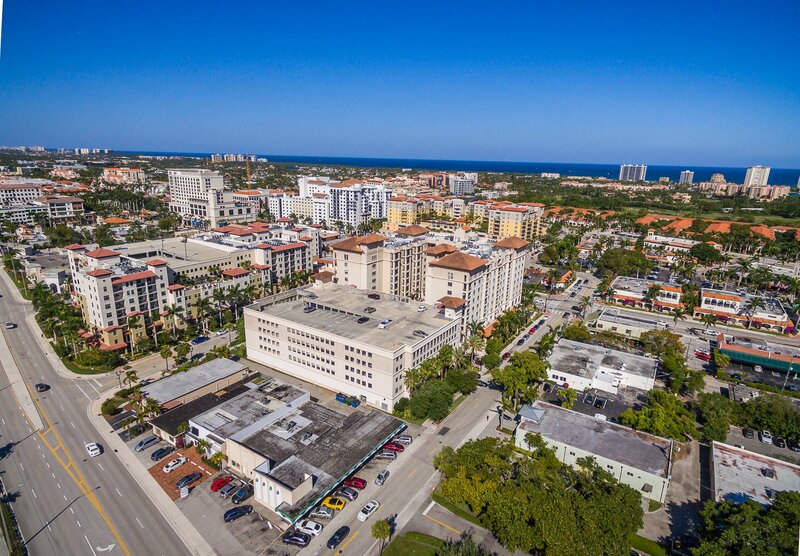 Enjoy the downtown Boca lifestyle with a peaceful sense security in our comfortable and well-maintained homes. 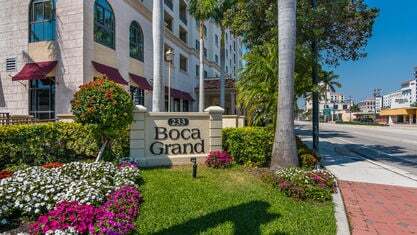 Boca Grand offer all those things that make life special. 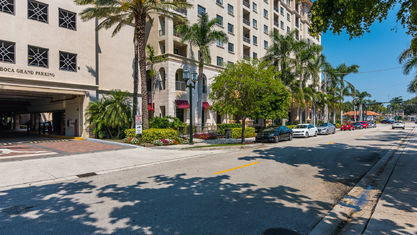 Bright, beautiful grounds with plush tropical landscaping and classic Mediterranean architecture. 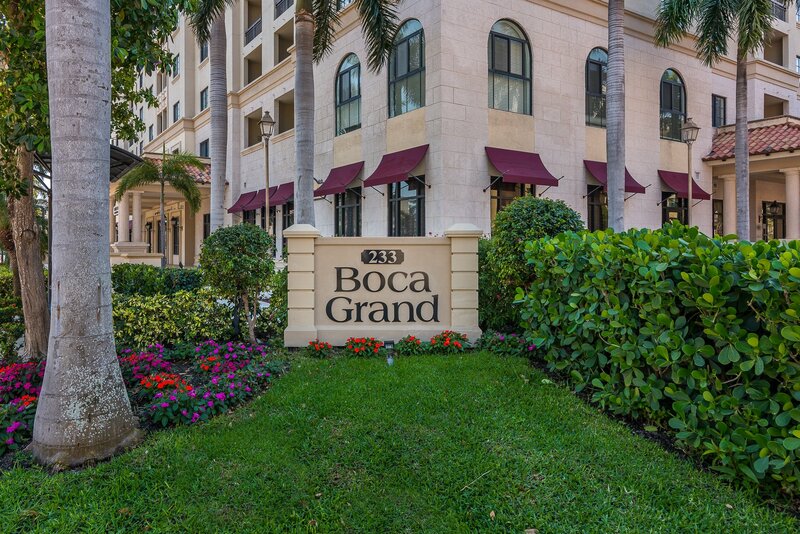 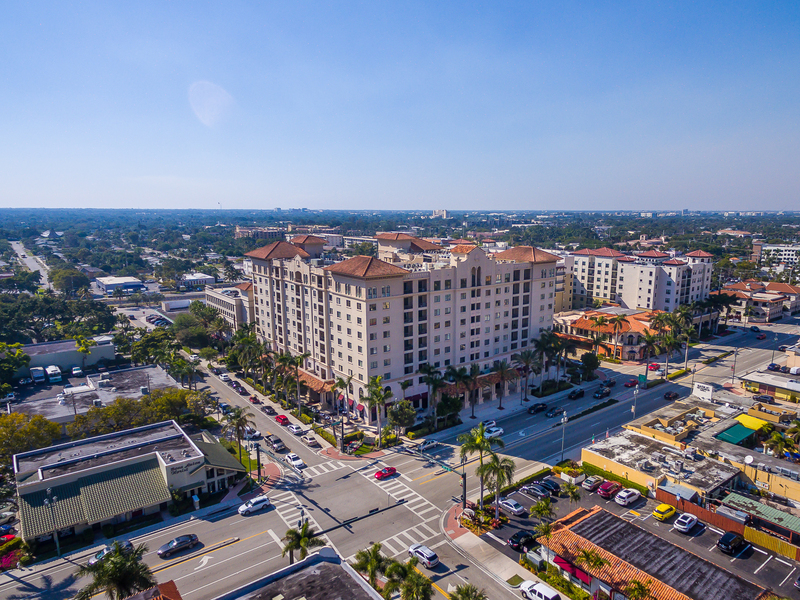 Get to know Boca Grand better with our featured images and videos.